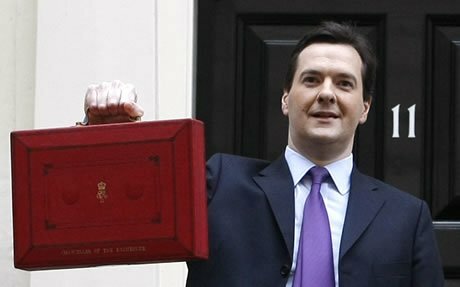 The Chancellor of the Exchequer George Osborne revealed in his Summer Budget a new apprenticeship levy on all large companies. “It is to our national shame that we are almost the only advanced country in the world where the skills of our 16 – 24 year olds are no better than our 55-64 year olds,” the Chancellor said with his typical flair for the dramatic. In the policy document, released shortly after the Budget, the government said that the levy would ‘reverse the long‐term trend of employer underinvestment in training, which has seen the number of employees who attend a training course away from the workplace fall from 141,000 in 1995 to 18,000 in 2014’. The Chancellor said that the government has already doubled the number of apprenticeships to 2 million – and now had a target of 3 million more. “To fund those apprenticeships and make sure they’re of high quality, we have to confront this truth,” Osborne said. The Chancellor also revealed an increase in the National Insurance employment allowance for small firms by 50% to £3,000 from 2016 and said that he will cut the rate of corporation tax to 19% from the current 20%.